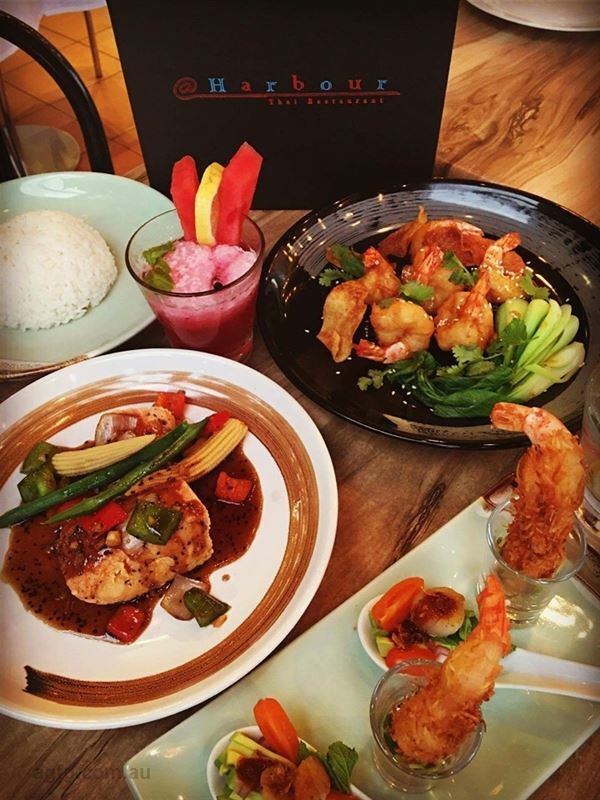 Soft Shell Crab Pad Prik Thai Dum: deep fried soft shell crab, wok tossed onion, capsicum and shallot in black pepper sauce. 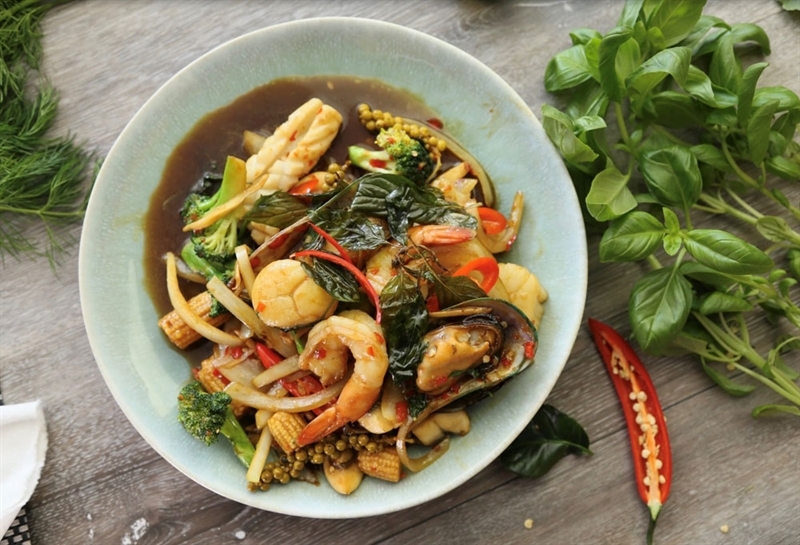 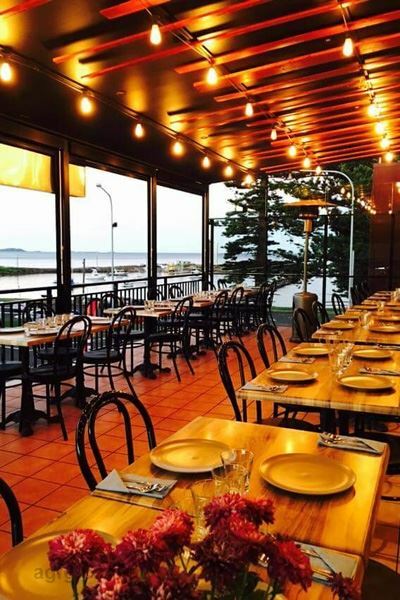 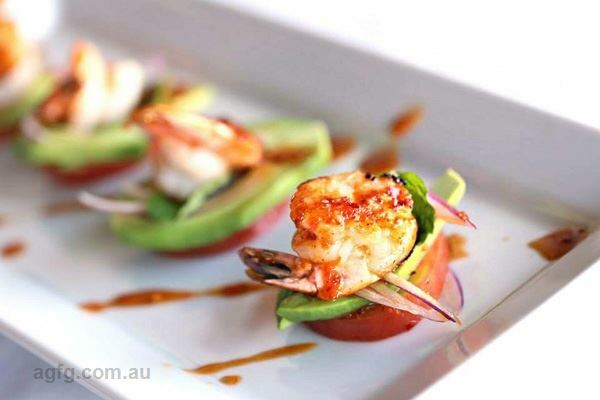 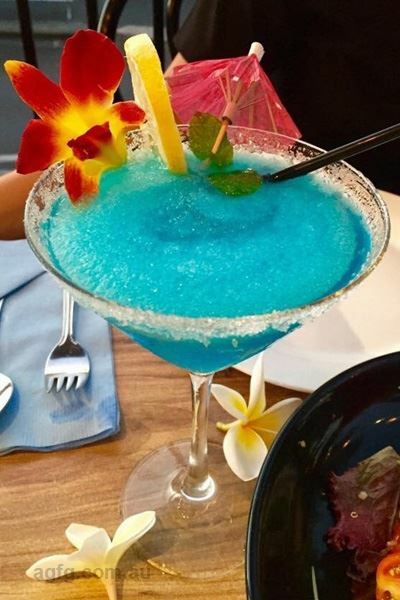 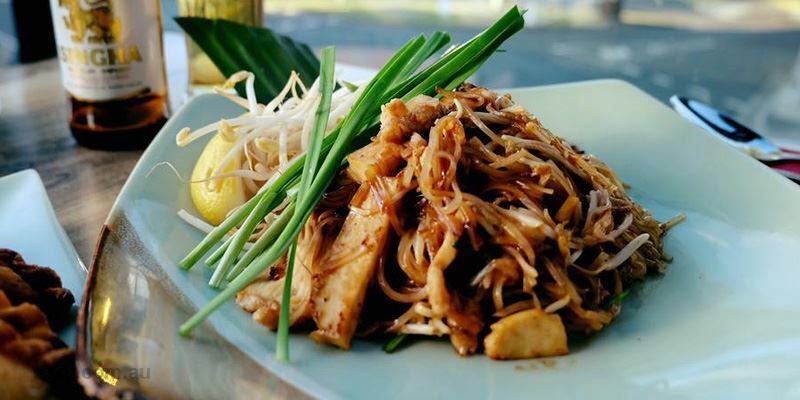 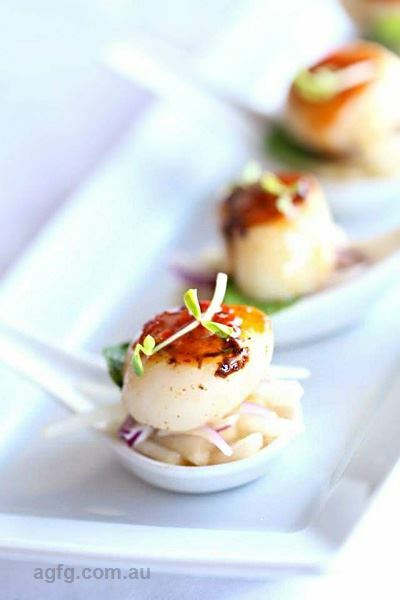 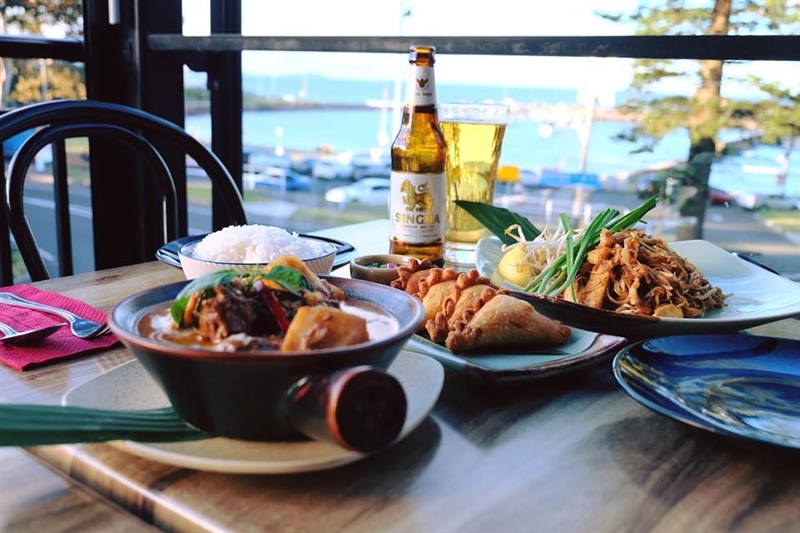 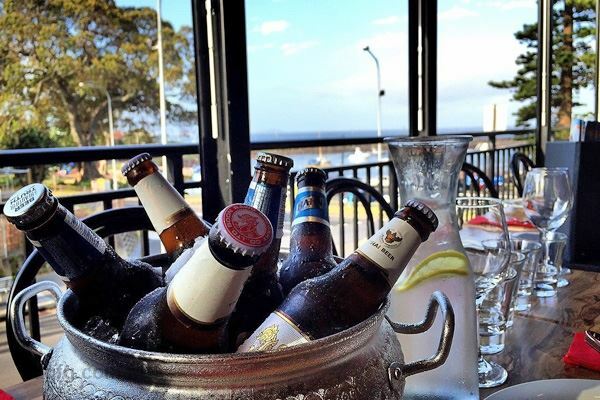 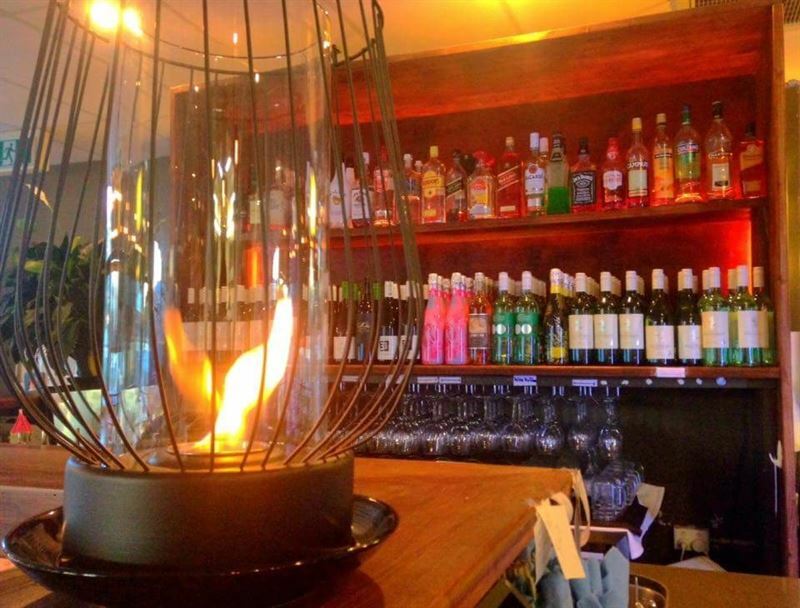 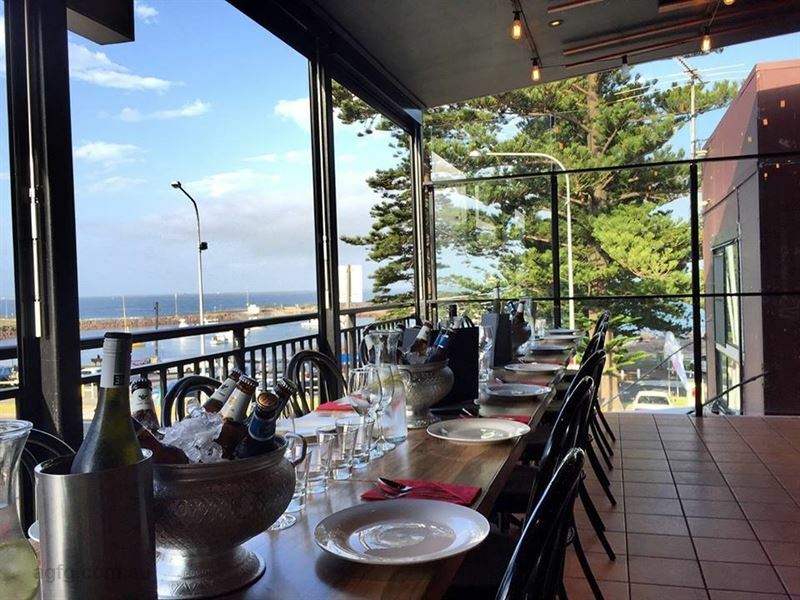 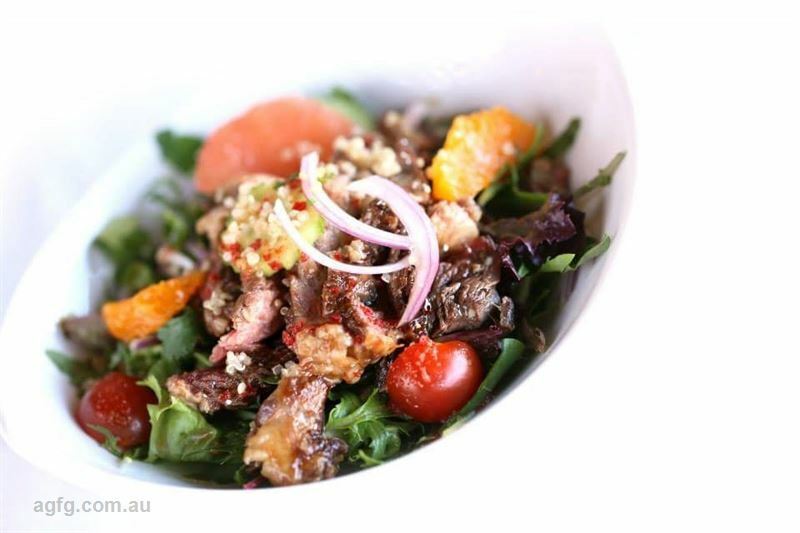 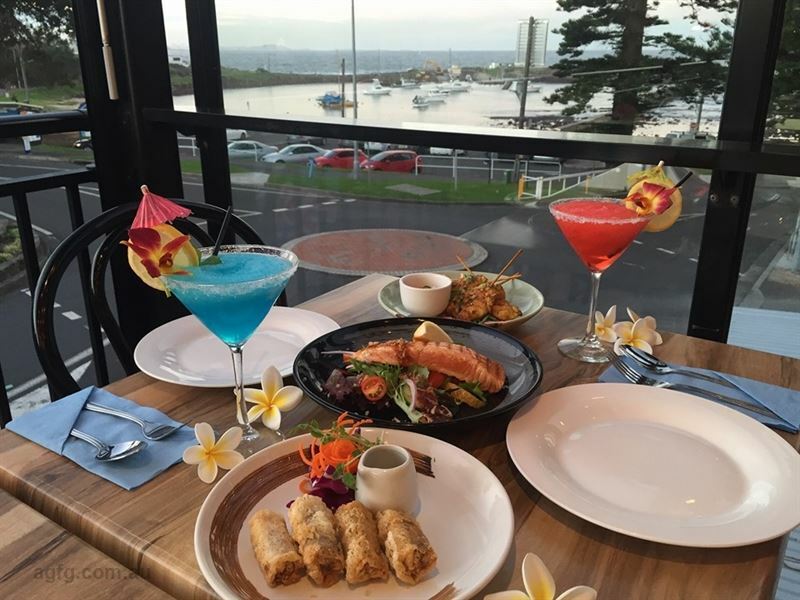 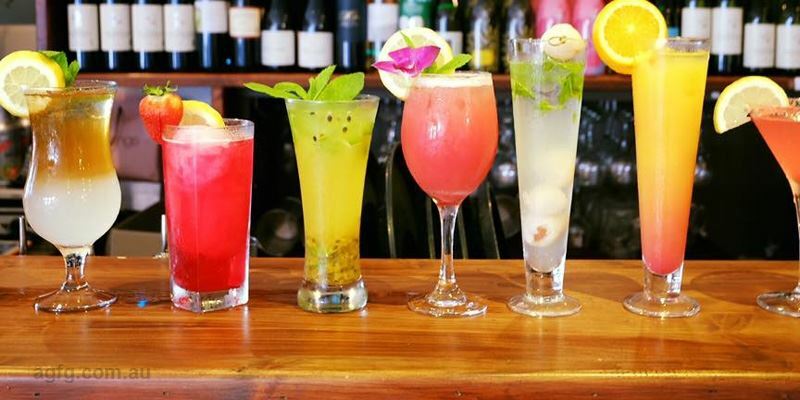 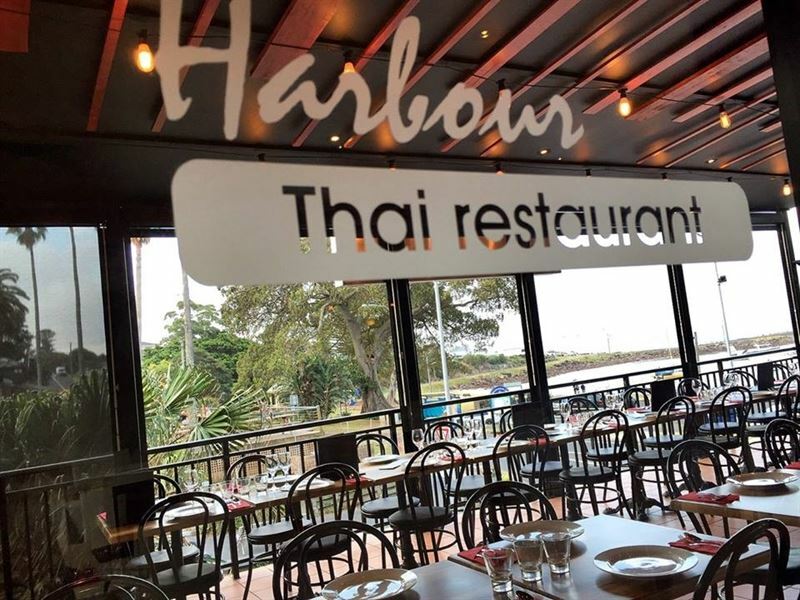 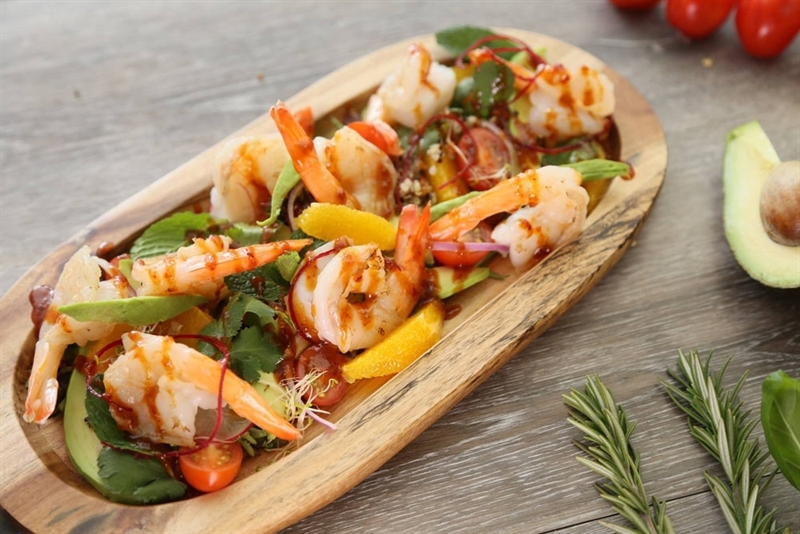 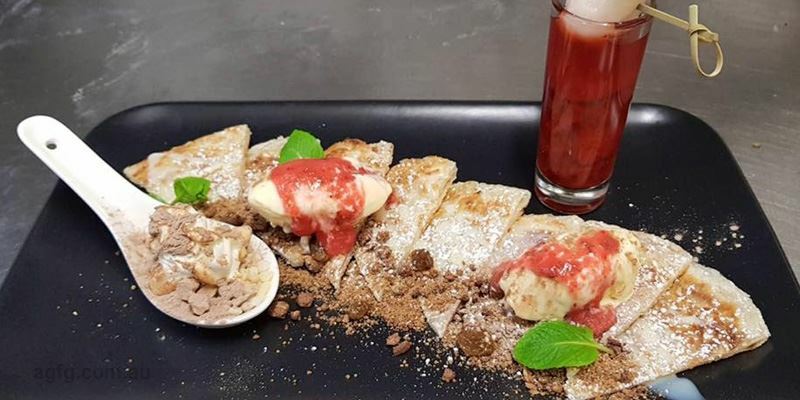 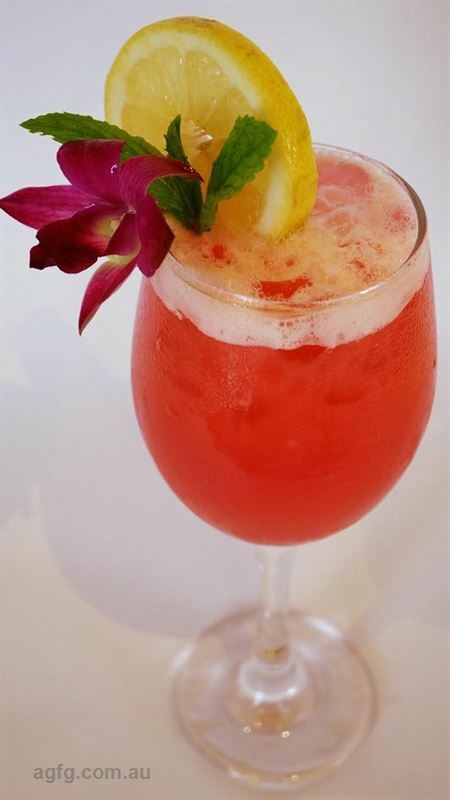 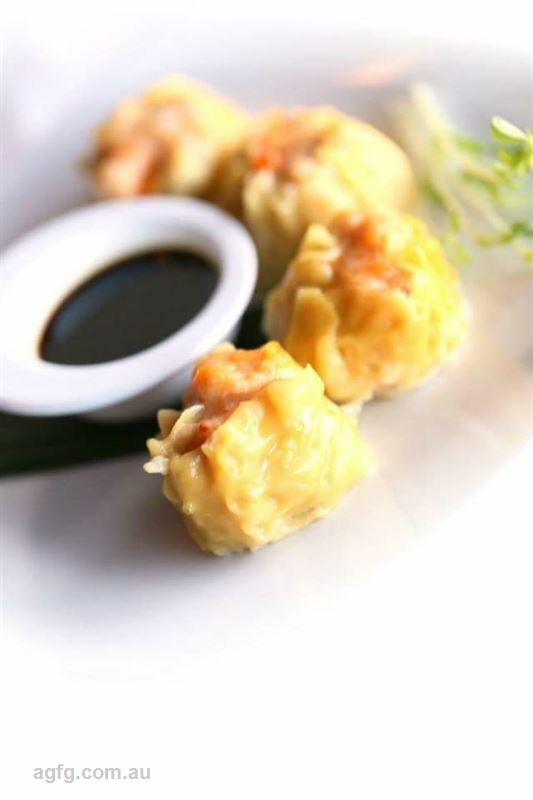 Boasting a stunning waterfront venue and exotic cuisine to suit, spoil yourself and loved ones At Harbour Thai Restaurant at the ocean end of Addison Street in Shellharbour. 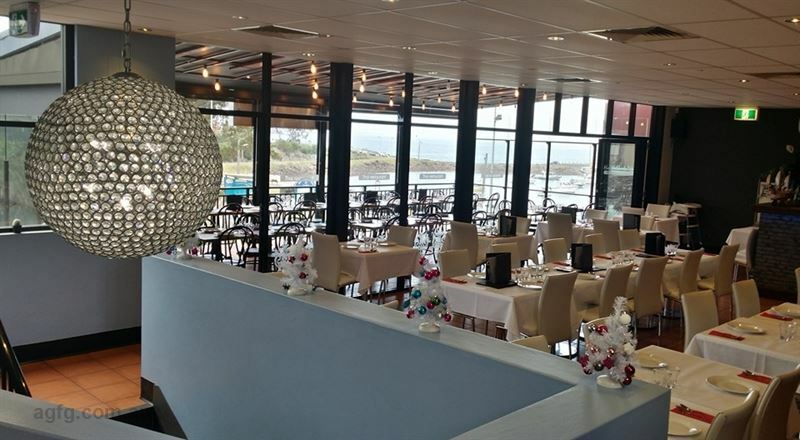 Offering a spacious, open plan design, At Harbour radiates a welcoming ambiance suited to couples out to treat themselves to an evening of intimate dining, as well as groups celebrating special occasions together, sheltered from the elements in contemporary surrounds; or enjoying glorious weather and gentle sea breezes on a wide balcony. 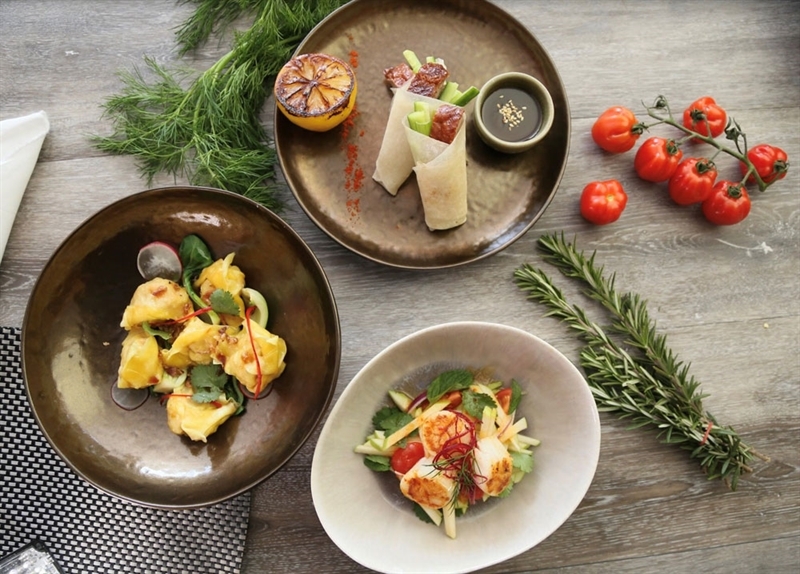 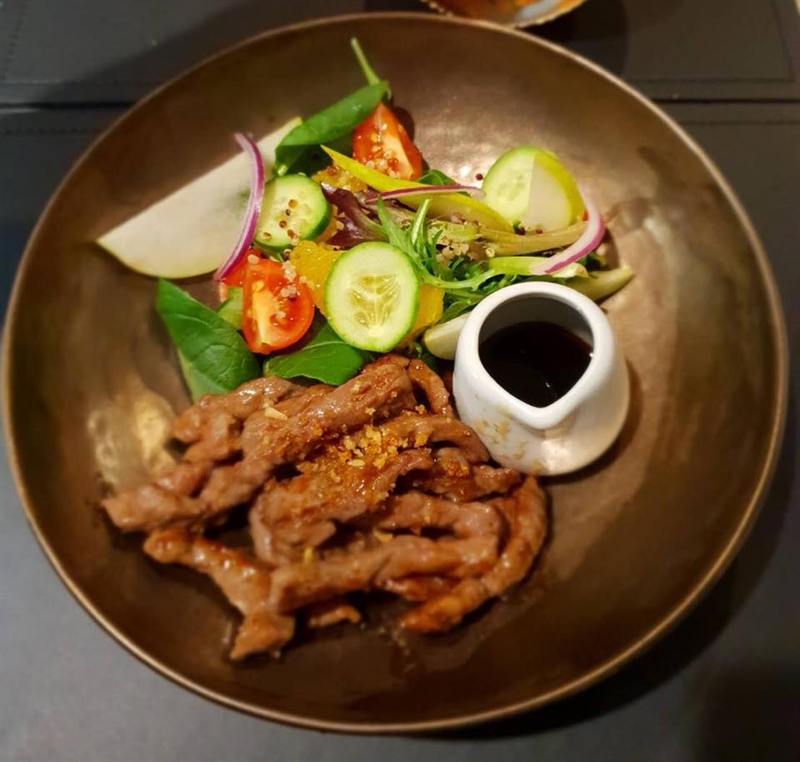 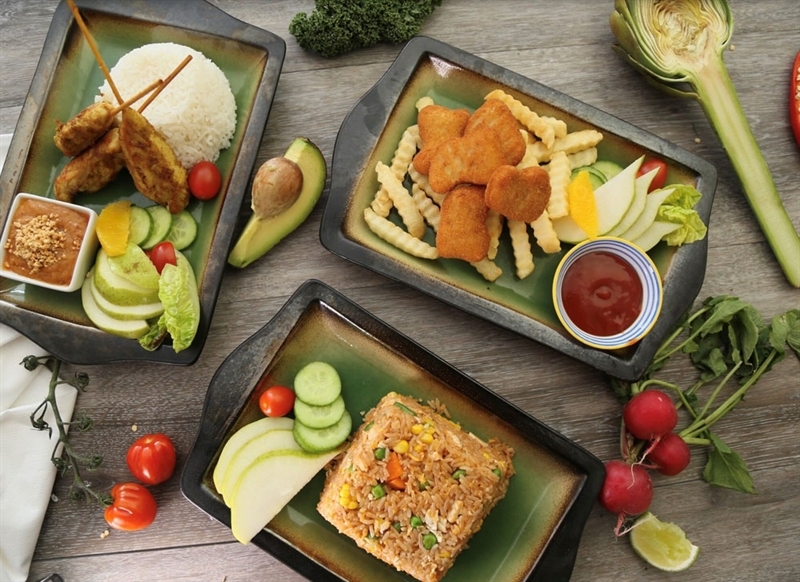 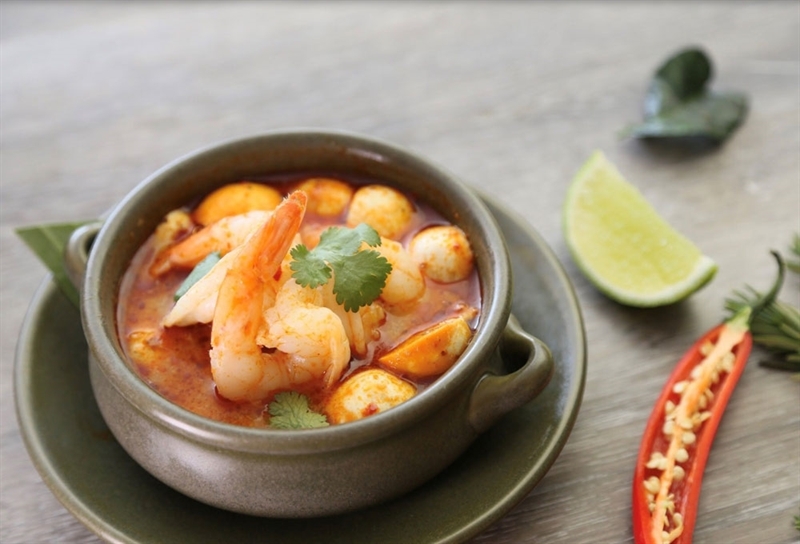 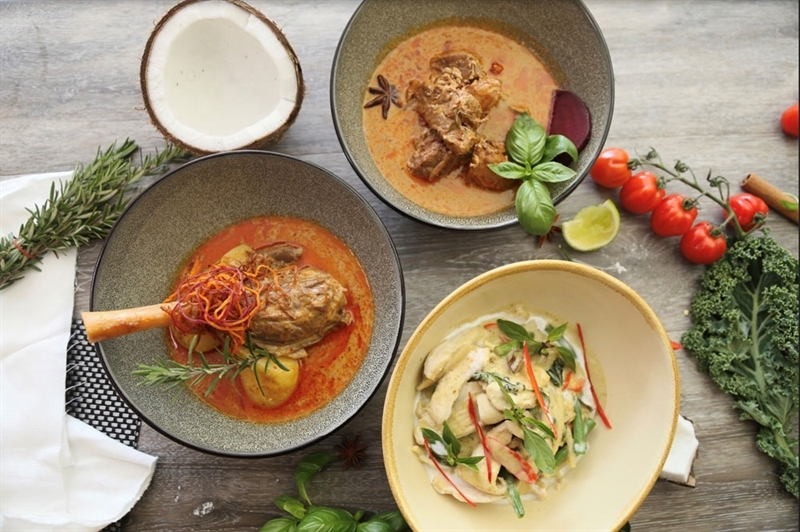 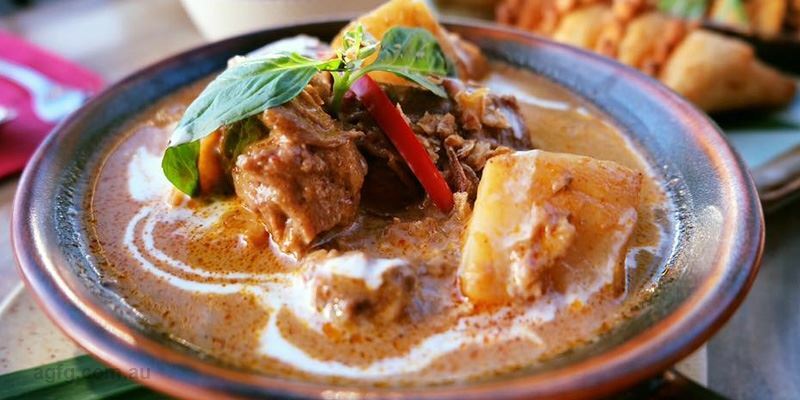 Incorporating fresh, local produce, a menu of traditional and modern Thai cuisine is sure to set mouths watering with dishes of boneless special red duck coconut curry, lychee and pineapple; or slow cooked Massaman lamb shanks in mild coconut curry with potato, onion and cashew nuts.